We followed Banksy every day of his residency “Better Out Than In” in NYC, so we figured we would put together all of his pieces into one article, along with a map of locations. Without further ado, all 31 days for you to take in, marvel, judge, and do with what you will. 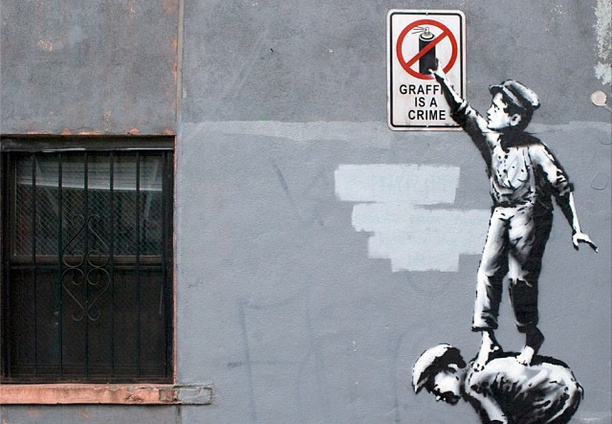 F**K Banksy sell out over hyped media seeker.